Four days after Abigail Browning’s wedding, her life changed unimaginably: her husband was fatally shot along the rocky Mount Desert Island coast. Was it a random act of violence, or could someone have wanted Christopher dead? That’s the question that has haunted Abigail, now a homicide detective, for the past seven years. 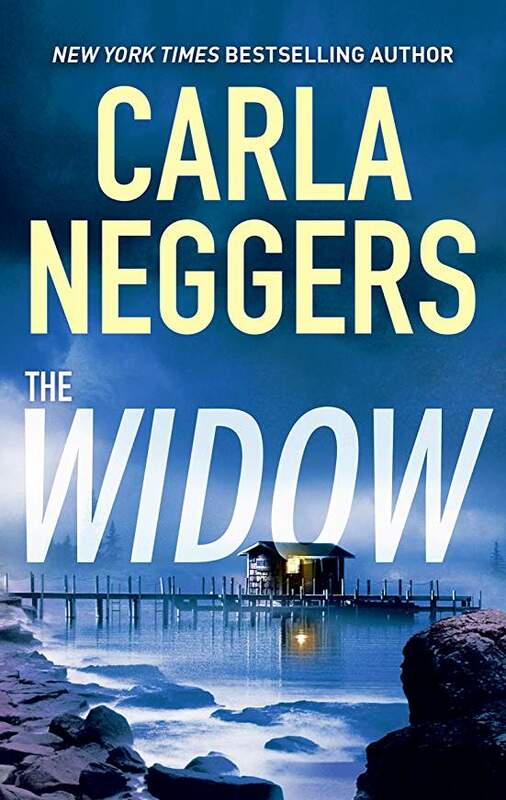 Determined to find her husband’s killer, she returns to the foggy Maine island after receiving an anonymous tip. Is it just another false lead, or can she finally prove that Chris was murdered? Owen Garrison, the search-and-rescue worker who located Chris too late to save him, still carries guilt from that fateful night. As he helps Abigail unravel the mystery, they learn that the layers of deceit and lies are even thicker than they could have imagined. Now it’s up to Abigail and Owen to keep pushing for the truth—and stop a killer from striking again….